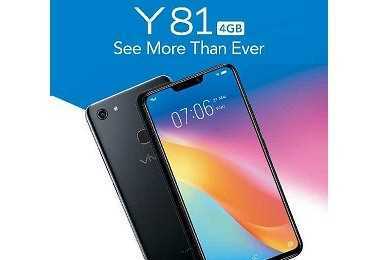 Latest price of Vivo Y81 in India was fetched online from Flipkart, Amazon, Snapdeal, Shopclues and Tata Cliq. 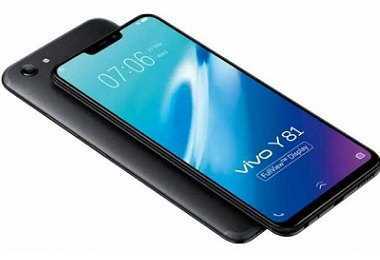 "Vivo Y81 4GB RAM Variant Reportedly Launched in India at Rs. 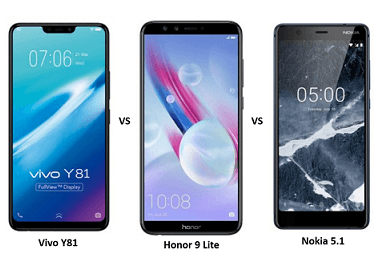 13,490"
"Vivo Y81 with a 6.22-inch FullView Display Launched in India at Rs 12,990"